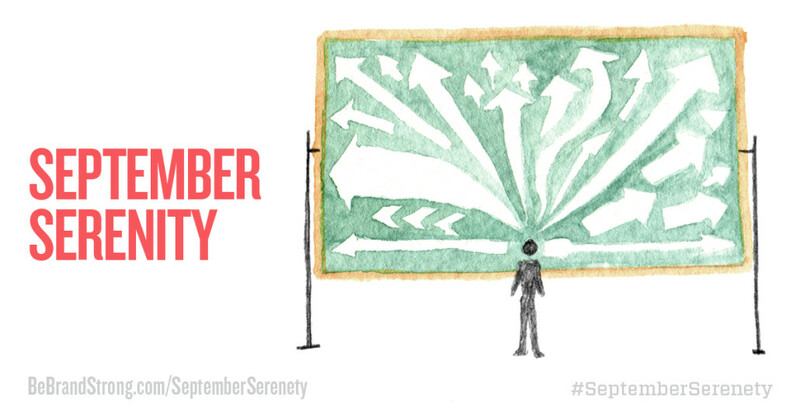 Are you taking advantage of September Serenity and making a plan for your business to end the year well? There’s a peaceful practice you can do this time of year that will help you play the long game in your business–it’s called September Serenity. This time of year is truly special. Labor Day is like the final slowdance of summer before the lights go up and everyone is told it’s time to go home. It can even feel bittersweet, especially for small business owners. With the holiday season faintly on the horizon, we know it’s time to buckle up and do what we do best: work hard and end the year well. 1. Carve out three uninterrupted hours in your schedule. It doesn’t matter when; what matters is that it’s consecutive: an early morning, a Sunday evening, a (very) long lunch. This means turn off the phone, disconnect the internet, hire the funniest babysitter on the block to entertain your kids—figure out how to create space for good, clear thinking. 2. Pull out a notebook and pen. Now that you’ve made space, it’s time to dive in with pen on paper. Yup, we’re talking old school. Often your best thinking is done when you connect your thoughts to your writing in a tangible, handwritten way. Where did I do a great job? How do you want to feel as you finish up 2015? Step four had you write down the prerequisites you need to create a plan. You know how you want to feel as you round the corner into a new year, what you want to achieve by then, and what goals will push you that much further. Now it’s time to make a clear and concrete plan for getting there. Look at those feelings and desired outcomes you noted for yourself. Write down the projects you need to complete in the next handful of months to finish the year the way you want to. Put these projects in the order they need to be tackled. 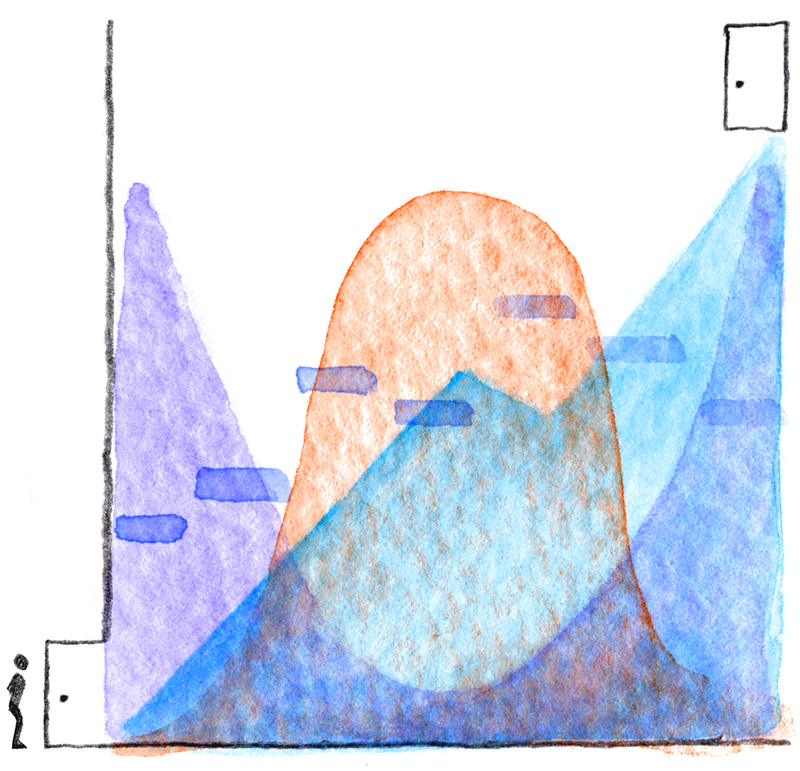 Write at the top of the page the most important change you want to make to support the likelihood that you’ll follow through, finish these projects, and reach these goals. You will feel and practice September Serenity by following through. It’s not enough to write down what you’ve just uncovered—you have to hold yourself accountable. Take what you’ve written down and put it somewhere where it will be visible while you work. Want more guidance on building your business? 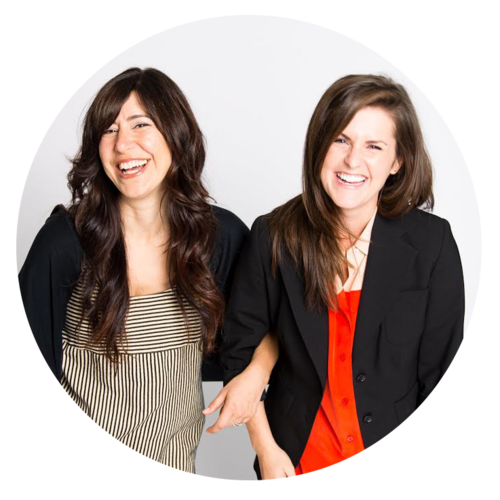 Join our list to get our amazing Why You’re Stuck guide where you will learn in depth strategies for playing the long game in your business, receive great advice for building your brand, and be the first to know when our course launches. Great stuff you two. Definitely a perfect reminder at a time when most are focused on many other things. © 2018 Brand Strong™ is a registered trademark of You Design You, LLC Developed by CurlyHost.